wow was shocked to see the upcoming release news! grats! Heh, day 1 DLC: Sea monsters and Ydwin! I'd buy it in a heartbeat, but I can hear the roar of disgust from the internet underbelly already, just by formulating this jokingly into a sentence. If it's free do people really care? It's long old news that DLC originates from cutting the scope of the base game, but having a new scope in which employees who'd otherwise become idle can keep working on. Sometimes it's ready day one for everyone. Edit: In fact I am downright worried about it being released so early. They have made so many changes to their system - multi classing, stats that I reckon it should probably only be released late 2018. Edited by rheingold, 25 January 2018 - 10:26 PM. We're going to have a DeadFire Party tonight!! All right!! We've got nothing better to do, then play DeadFire and have a couple a brew!!! For those of us importing characters from PoE I, will we be able to import our kickstarter/pre-order items from PoE I? 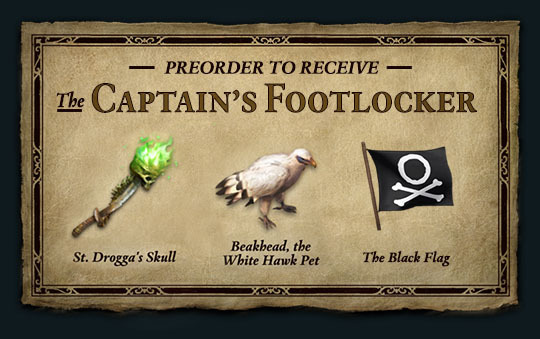 Don't really care about Guan's Pledge (and I don't know how it would work in PoE II with the Endurance change) but I'd miss my Cloak of the Obsidian Order as well as my Miniature Giant Space Piglet and Tiny Obsidian Worm. I suspect the answer is "No", but it can't hurt to ask. April is way earlier than I was expecting. I'm glad to hear about the release date as a fan. However, I am worried that Korean language is not displayed in official support language in steam store. Rumors are circulating among the current fans, for the reason that official support language doesn't display Korean. 1. Can we play games right on time for the game release date in Korean? - If it wait longer than your release date, fans will be disappointed. 2. 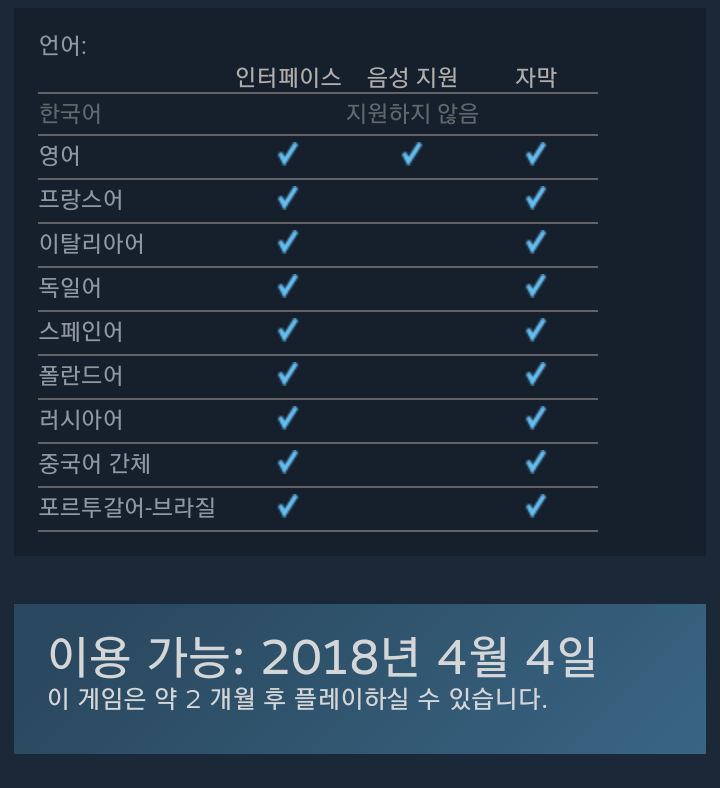 Why is Steam Store not showing Korean in official language support? - Didn't you officially support Korean language by attaining additional back sponsorship goals? 3. Is it working on Obsidian Entertainment officially translating? 3-1. or not. Is it working on the Korean translation through other third-party companies? - If the third company is doing translation work, Most fans are guessing that H2 Interactive is the third company. is it true? 3-2. or. Are you waiting for the approval of the Korea Game Evaluation Council (GRAC)? I would like you know clarify these questions officially. Time has flown by, but this has been one of the shorter length crowdfunding projects of this scope from opening funding to release date overall I believe? Can't wait to play the game! Please forgive me posting this here. Was not sure of the right place. I want to preorder Pillars of Eternity II but not sure whether I should order the Steam or GOG version. I have a MacBook AIr. Thank for your patience and understanding. Go Obsidian!! Dear friends I want to PreOrder Pillars of Eternity II I have a MacBook and I just want to confirm what format to order. Steam or GAG? Thanks so much. Are backers gonna be able to pre load on Steam? Thanks. Edited by boybrushdRED, 26 January 2018 - 09:38 PM.